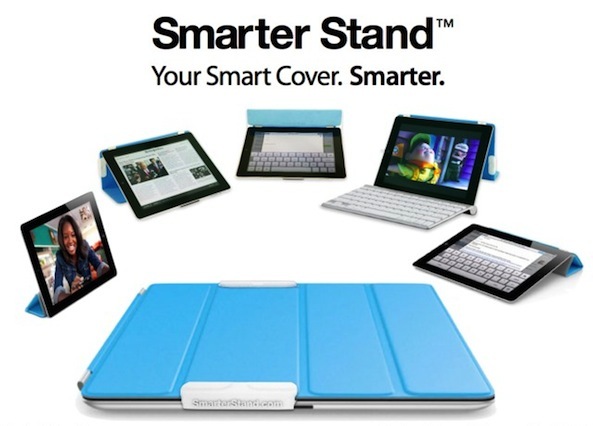 If you’re still wondering what Smarter Stand is, it’s essentially a couple of plastic clips strategically placed on your Smart Cover to expand its capabilities as a stand. 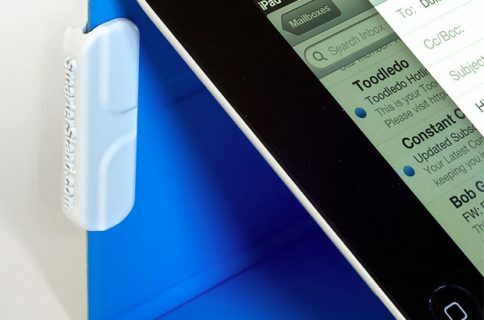 Using it adds 3 new viewing angles and makes your iPad much easier to type on. Now, for the good part. For the next 14 days, or as long as supplies last, Stack Social will be offering the Smarter Stand clips for $14.99. That’s 25% off its retail price. The package includes 3 Smart Cover clips (color optional) and 3 non-slip pads. Shipping is free on all orders for folks in the continental United States, and takes between one and two weeks. Unfortunately, the promo is only available for US customers and—we have to say it—does not include an actual iPad or Smart Cover. 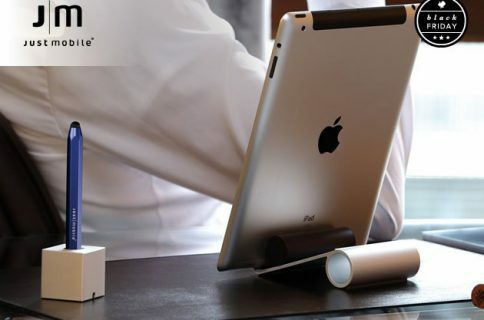 Works with both standard and mini Smart Covers, as well as the iPad Smart Case.